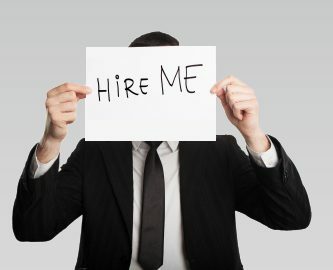 CareerBuilder asked 2,076 hiring managers and human resource professionals to recall some of the most unique ways candidates have tried to get their attention. Although the job market is on the mend, candidates still need to seek out creative ways to stand out… just make sure you’re getting positive attention from employers! Check out the list. Job Search Online Course – Course covers personal fulfillment and goal setting, resume and cover letter best practices, interview skills and more. Fully accredited Human Resource Management Courses – Including topics on hiring, employment laws, compensation, performance management and Equal Employment Opportunity, the suite of courses are all online, self-paced and accredited for IACET CEUs and HRCI credit. Courses can be taken individually or together as a certificate program.